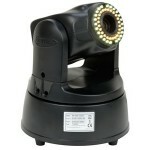 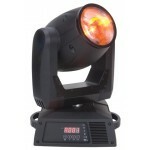 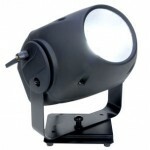 Inno Color Beam LED The Inno Color Beam LED is a high performance 108-Watt LED Moving H.. 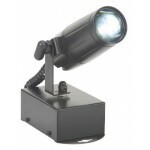 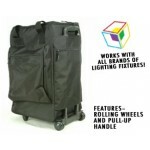 Product: Pinspot LED RC - Rechargeable battery powered, bright 3W white LED Pinspot with 12-deg.. 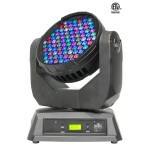 Product: Vizi Beam 5R The ADJ Vizi Beam 5R, Moving Head Fixture features the revolutio..
Legend 412 is an innovative, high performance moving yoke wash with 12 cutting edge CREE qua..
Legend 412 VW offers the same high performance as Legend 412, but incorporates the variant of war..
Q-Spot 560-LED is the most powerful moving yoke spot in the Q-Series due to its 3 60-watt wh..
Q-Wash 560Z-LED is a lightweight, LED moving yoke with a variable zoom (six-32 degrees) idea..
EPV762 MH - High Res LED Moving Head Video Panel Introducing the(EPV)Elatio..
EVC MH The EVCMH by Elation Professional is a unique DMX-512 controllable moving video ca.. 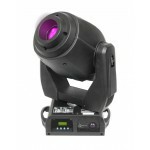 Event Bar - Sku# EVE598 Features . 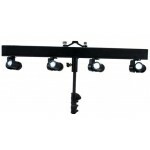 LED Pinspot, 4 Head X-Y Bar &nbs.. 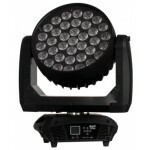 Platinum Wash LED Zoom - Sku #EPW625 Features . 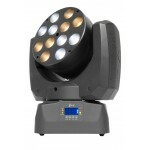 High Power Wash Moving Head.. 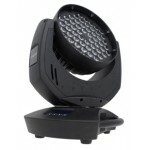 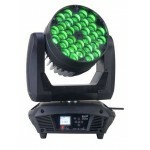 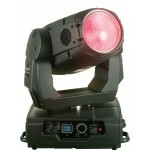 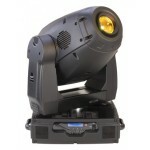 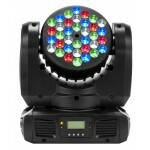 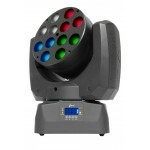 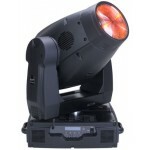 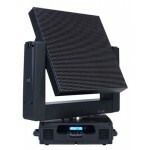 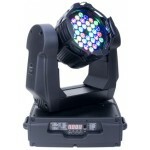 Platinum Wash ZFX PRO - EPW880 Features: • High Power Quad Color HO RG.. 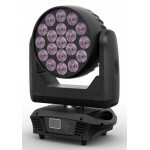 Platinum Wash ZFX PRO XL - EPW868 Features: • High Power Quad C..
60 x 3Watt Luxeon Rebel RGB LED Compact Moving Head Power consumption 180 VA (Watt)..